Whether you and your dog enjoy an amble round the lakes, a boating adventure or invigorating water sports, a dog life jacket is an essential piece of kit. 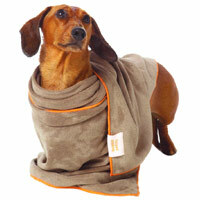 We love the Float Coat by Ruffwear. 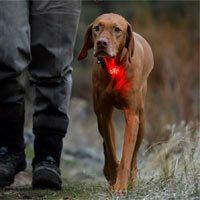 It is light and comfortable for your dog and could save their life. 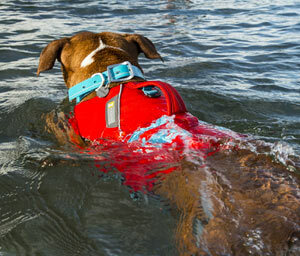 The K-9 Float Coat can help dogs gain water confidence but it is also useful for even the strongest swimmers. 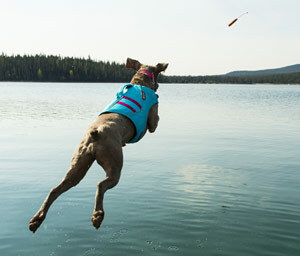 In the event of an accident, your dog will be more visible, will be easier to rescue and it will help them stay afloat if they are injured or too tired to keep swimming. 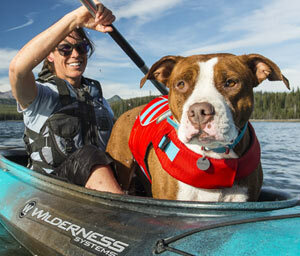 This fully-featured life jacket for dogs is made with time-proven, abrasion-resistant materials. 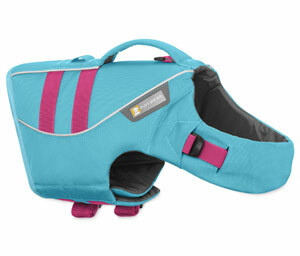 The strategically placed closed cell foam panels allow your dog to swim in a natural position. 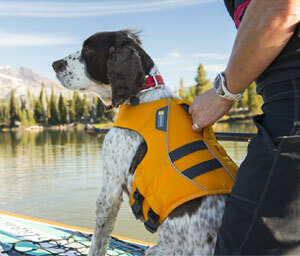 The strong, low-profile handle on the back of the life jacket is optimally positioned to help dogs out of the water. Float Coat also features reflective trim for low light visibility and easy-clip sheltered buckles to keep straps firmly in place during use. 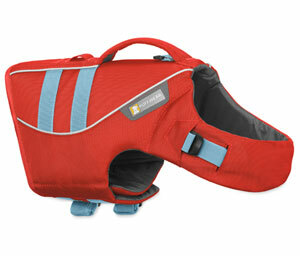 The two adjustable body straps prevent the dog from slipping out of the life jacket. 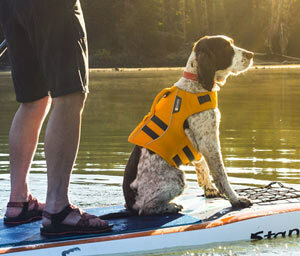 The water compatible webbing remains stable in wet environments and the telescoping neck closure adjusts for a range of dog sizes. 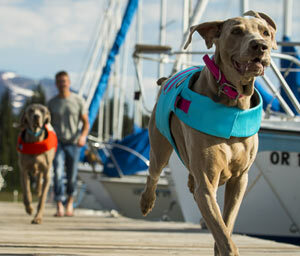 The back of the life jacket also has a loop to attach a safety light and a D-ring for connecting your dog's lead. 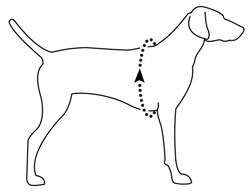 Measure your dog's girth at the widest part of their rib cage, usually behind the front legs. Secure the straps and fasteners before washing. 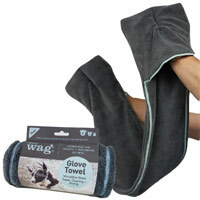 Hand wash using mild detergent. Air dry. Do not bleach, iron, dry clean or tumble dry.